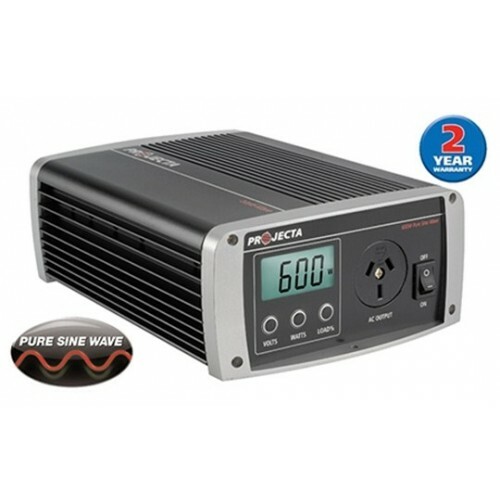 The Projecta Intelli-Wave 12V 2000 Watt Pure Sine Wave Inverter with AC transfer switch gives a clean True Sine wave output ensuring your sensitive electronics won't have issues This 2000W Pure Sine Wave Inverter is perfect for the Car, Boat, Caravan, 4WD, RV or Motorhome. Projecta’s most powerful pure sine wave inverter, the IP2000 offers all the class leading features of the Intelli-Wave range with the added benefit of a sophisticated AC transfer switch. 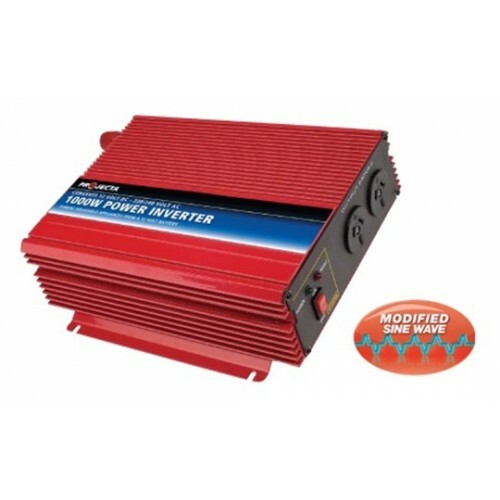 Offering ultra clean power delivery and rugged construction it is ideally suited to the demanding requirements of running larger appliances often found in house boats, yachts, motor homes, caravans. 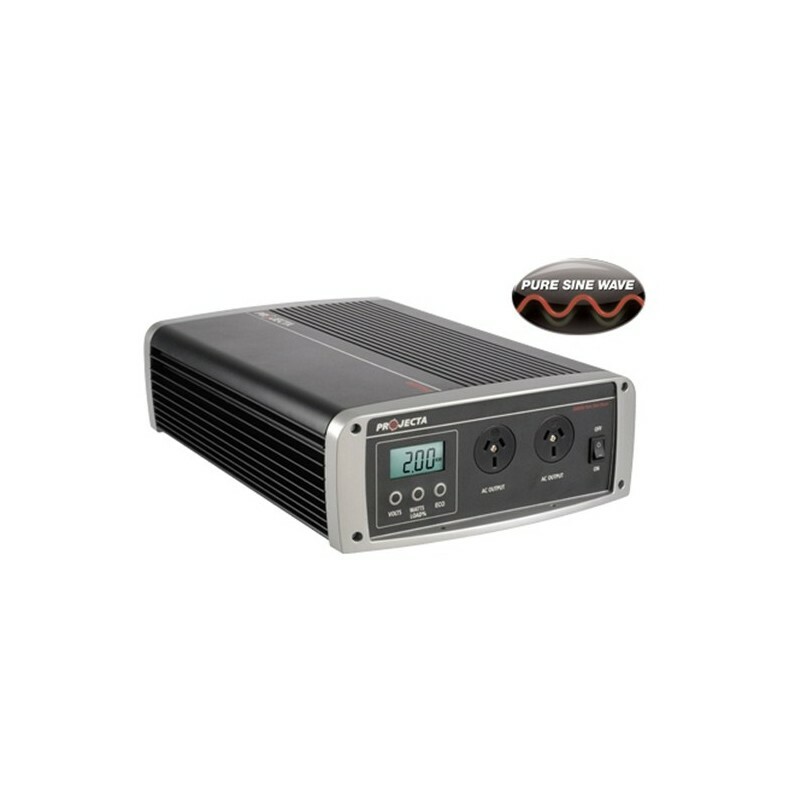 So if you are looking for an inverter to do some heavy duty work such as running a drill, kettle, blender, Jug and other devices like this, then the Intelli-Wave 12V 2000 Watt Pure Sine Wave Inverter will be a perfect solution for you. 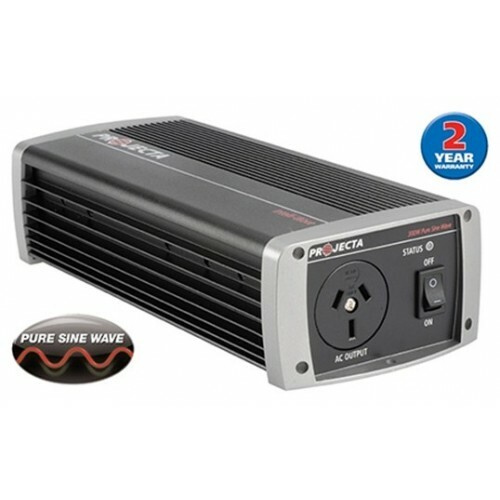 The Projecta 2000 Watt Pure Sine Wave Inverter includes a built in automatic AC Transfer Switch. 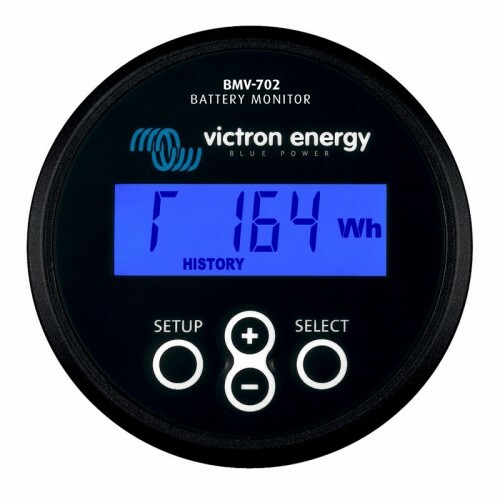 The switch allows an appliance to be powered from either mains power or the inverter (battery power). 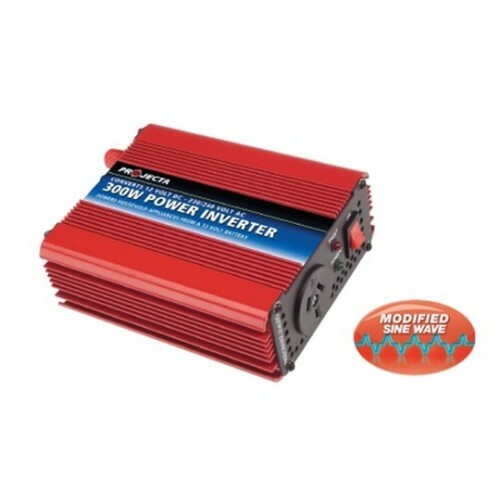 The inclusion of the AC transfer makes it ideal for permanent installation into caravans, motor homes, work vehicles etc ensuring a quick transfer of AC power when switching from battery power to mains power and vice versa. 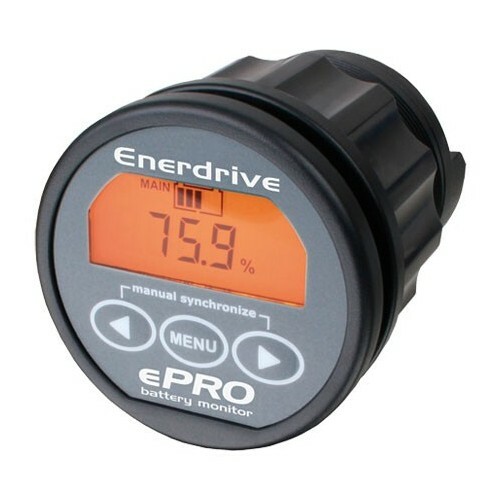 The automatic change-over function means there is no need to manually swap over AC plugs or be switching dials between the two power sources. 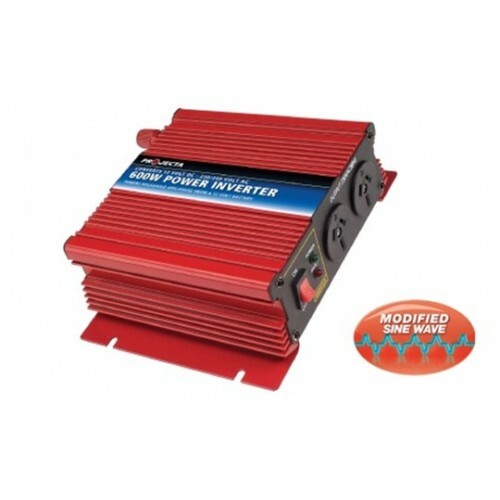 To ensure a continuous flow of power to the appliance when switching to mains power supply, the IP2000 has been engineered to wait 3 seconds for the power to be steady before switching in a super fast 20 millisecond (0.02seconds) change-over. This guarantees smooth change over and minimises interruption when running appliances, e.g. 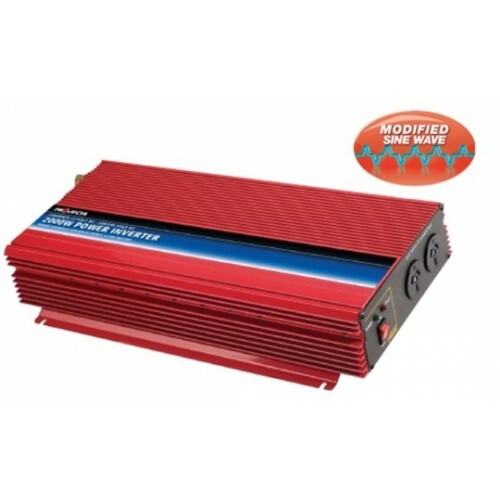 most TVs won’t switch off etc. 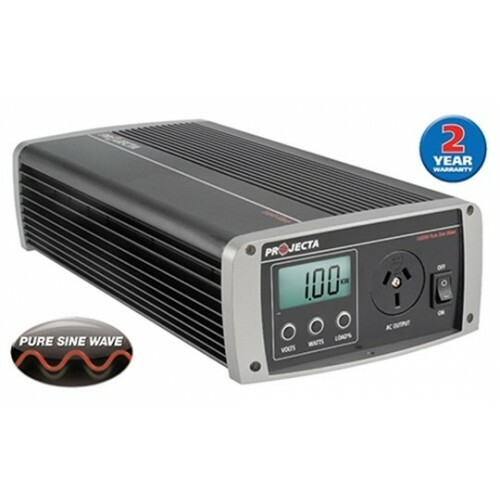 The IP2000 offers a number of advantages over a typical inverter/charger combination. 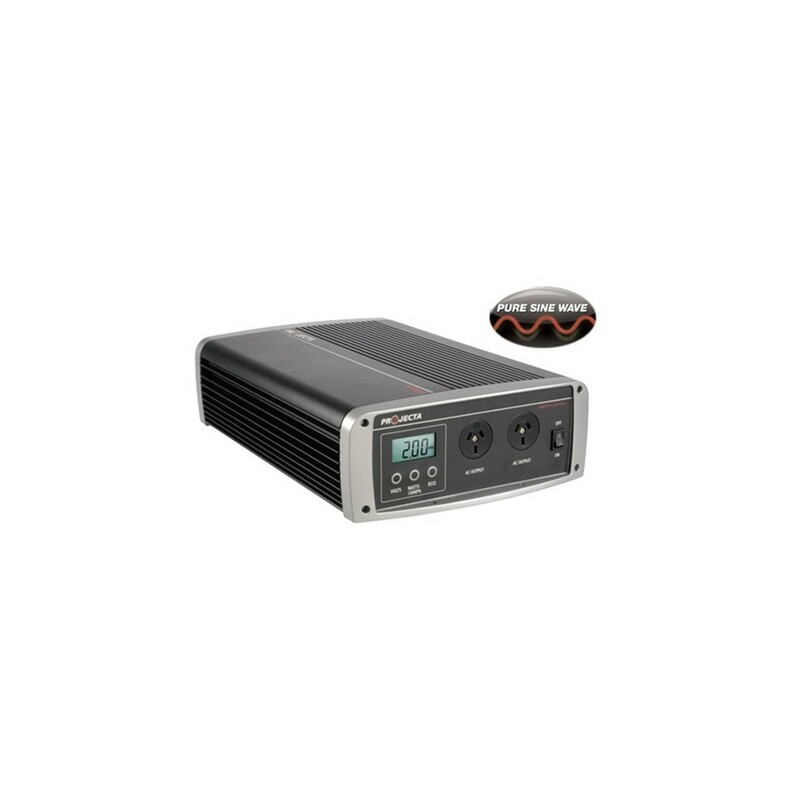 Keeping the two units independent of one another allows you to combine the IP2000 with any size battery charger for the ultimate and tailor made set-up, and because they are two separate units either can operate without the other in the event that one fails. 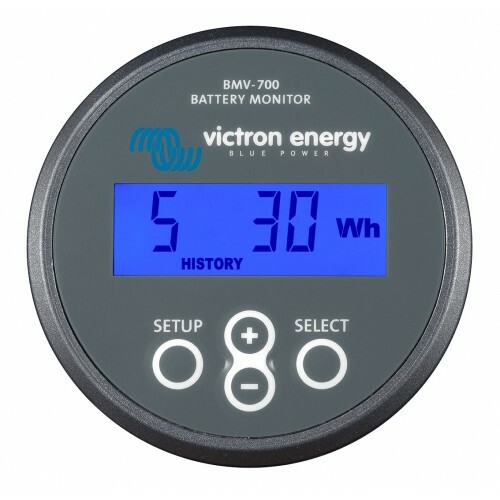 When mains power is available, the battery charger charges the battery and the mains power passes through the inverter and powers the accessories directly. When the mains is disconnected the battery charger stops working and the appliance automatically switches across to inverter power.